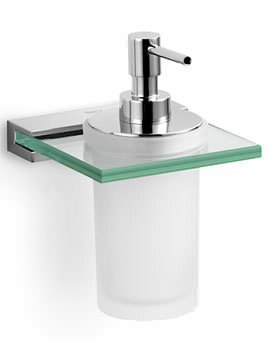 Keep the area beside your bathroom sink neat and tidy with the installation of the Roca Nuova Tumbler Holder And Glass. 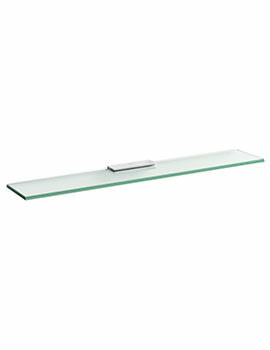 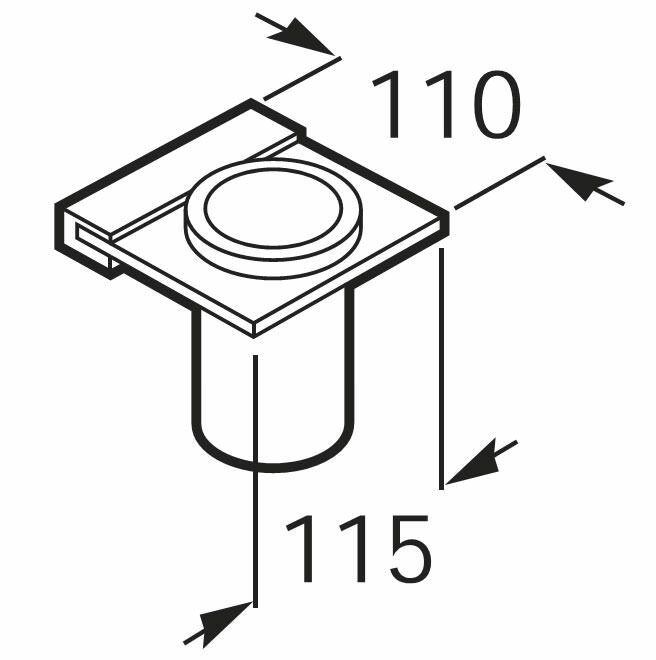 This product is composed of a metal and glass outer body. 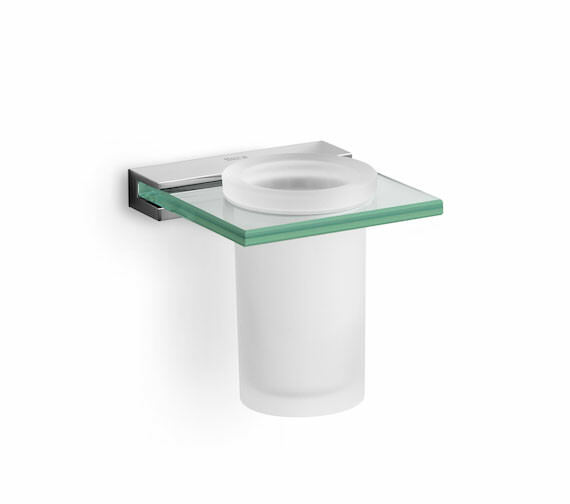 Inside of this square glass extension is a hole that houses the smoky glass tumbler that offers the perfect amount of room for toothbrushes. 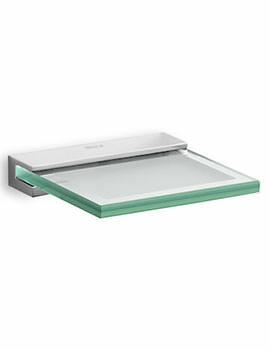 The holder measures 115 millimetres in width by 110 millimetres in depth by 112 millimetres in height and features a wall-mounted installation. 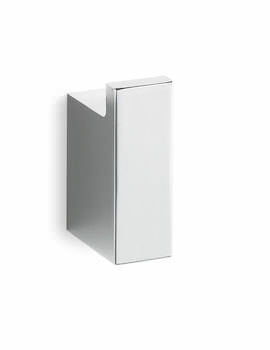 Wall mounted for convenient; it is backed by 2 years of guarantee from the manufacturer.